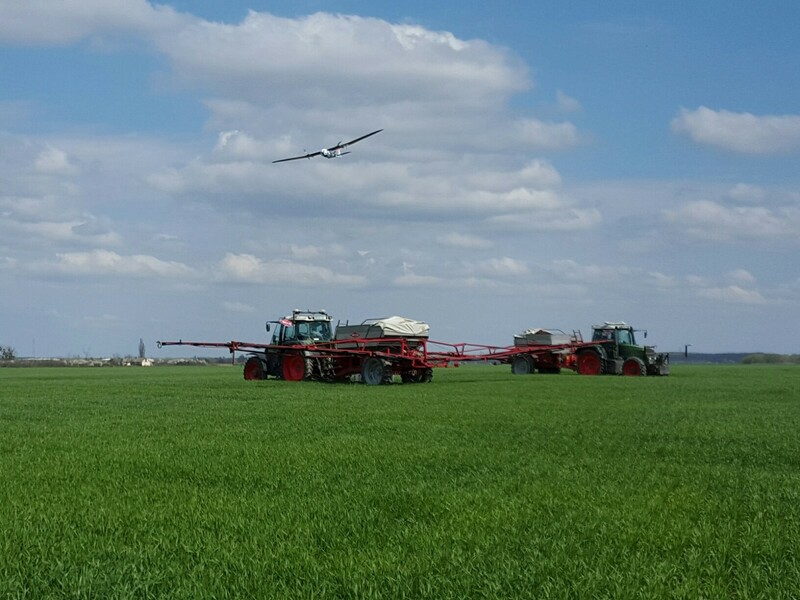 Cutting-edge agricultural production, unparalleled in the region, one that uses modern tractors, trailers and drones, was presented today on Belje’s arable land in Mirkovac. Such precise agriculture in Belje is the result of significant investments made into the latest generation of agricultural machinery for all stages of agricultural production – from planting and fertilizing to harvesting. 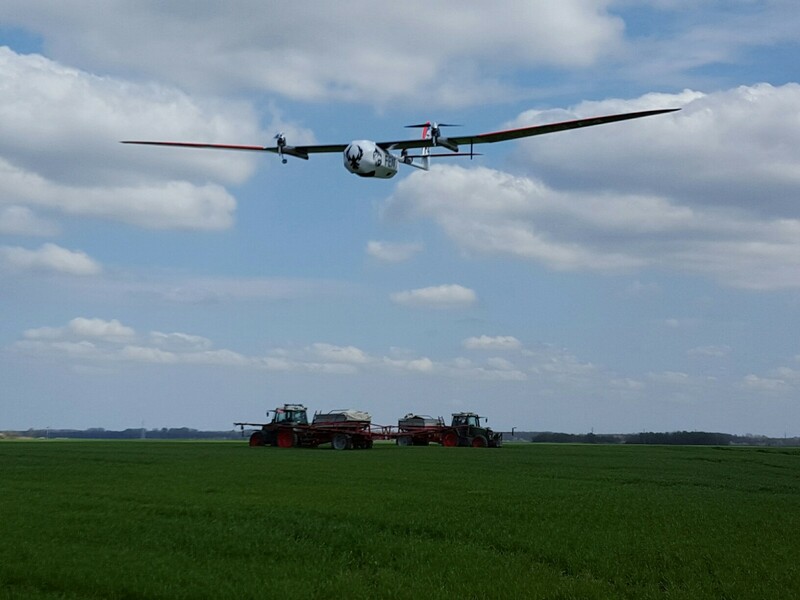 Since last year, Belje has been using two drones for taking photos of its arable land. 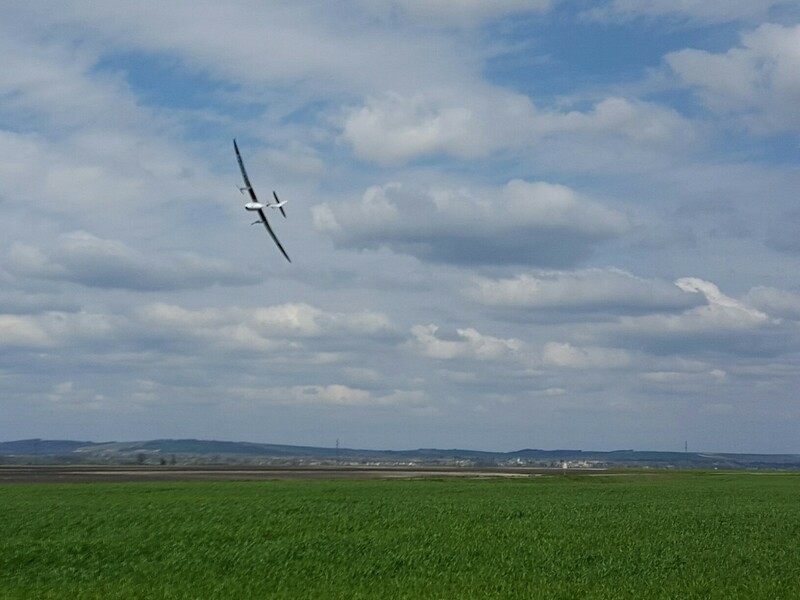 Today, Belje presented the use of a new drone with increased range, which is adapted for use in agriculture and can take detailed photos of vast areas of arable land – 100 and more hectares (the size most represented in Belje). 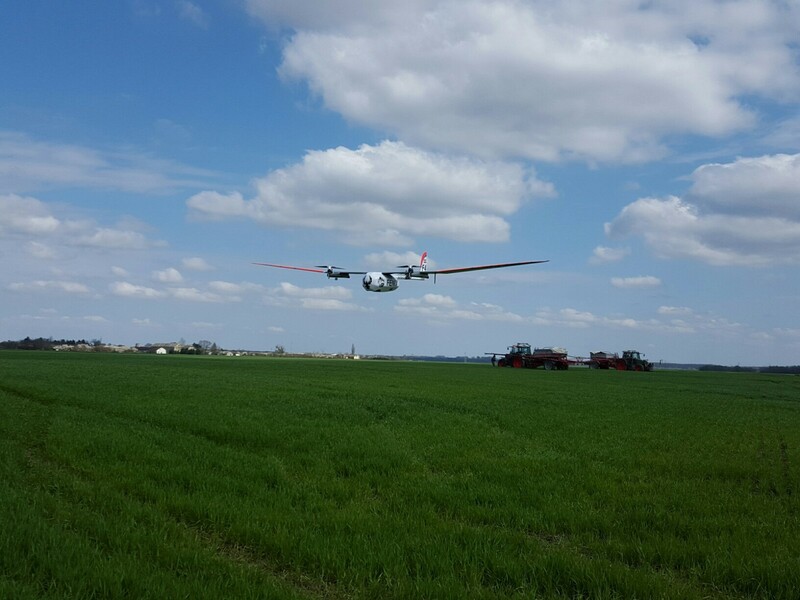 The data collected from the drones is transferred to a modern GIS system that Belje developed for its own needs and in which technologists process data and create fertilization maps. These maps are then transferred to the computers of satellite-guided tractors, and they represent the basis for precise fertilization of wheat. This means that the plant receives the necessary amount of fertilizer, which is no more and no less than the optimum amount defined by the computer programme. This way, Belje protects the environment and achieves savings in the application of fertilizer. Furthermore, it also achieves significant time savings when it comes to monitoring the arable land and condition of the crops. As Davor Bošnjaković, managing director of Belje, pointed out: “By using drones, we have reduced the costs of production material, increased work productivity and improved the ecological component of agricultural production. 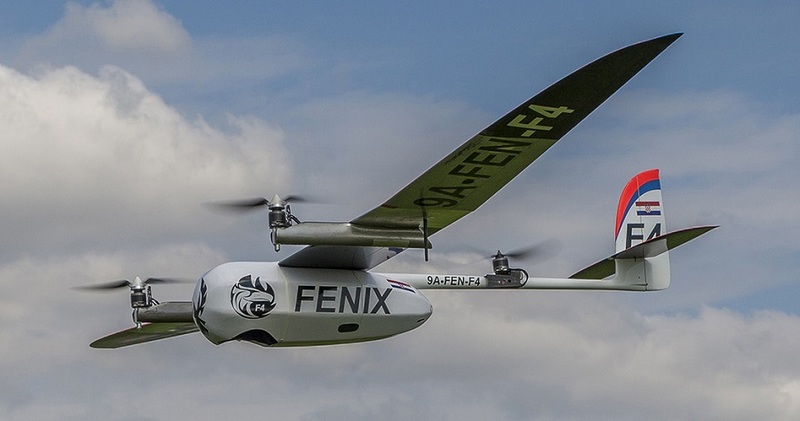 Given that Belje has 20,000 hectares of arable land, we are developing drones with even more increased range and wider functionality for the needs of agricultural production, in cooperation with experts. Agriculture is becoming ever more technology-intensive, and we are keeping up with that trend in order to utilize all the possibilities for higher quality and quantity of products”. Following the presentation that took place on Belje’s arable land, a wider concept of precise fertilization was presented in “Agro Academy”, by giving specific examples of using the computer system developed for precision agriculture. “Precision agriculture has led to a significant increase in yield through crop uniformity and application of optimum technology to each plant. Belje started with the concept of precision agriculture seven years ago, and for us, the use of drones represents a step forward in terms of quality, which enables us to work faster and more accurately. This type of agriculture is a leading-edge modern concept, since the collection of data that is not visible from the ground enables us to detect any problem with the crops early and to react on time. Nowadays, we use drones for visual monitoring of crop condition, early detection of diseases and pests, and collection of numerous data invisible to the human eye, such as NDVI – abundance of biomass. In the near future, we plan to expand the set of sensors, with the aim of achieving more efficient use of the irrigation, drainage and plant protection systems. This year we are already expanding the concept of precision agriculture by planting corn at variable plant quantity per unit area”, said Krešimir Grgić, the Director of Profit Centre “Ratarstvo” in Belje.